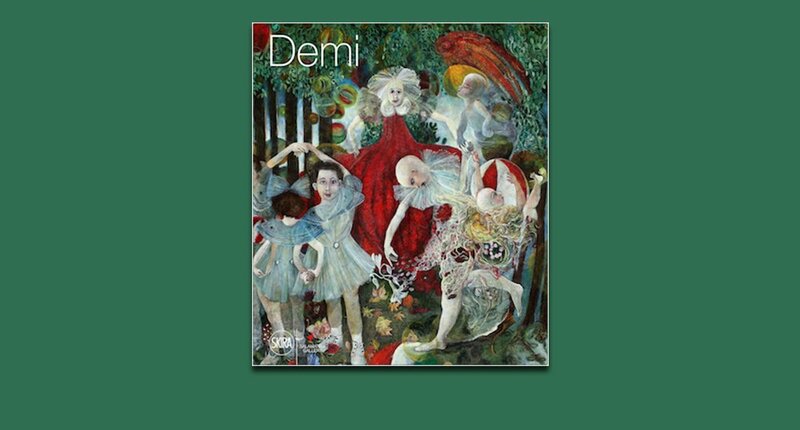 This publication is the first of its kind, focusing exclusively on the work of Demi, an American artist born in Cuba. Demi’s canvases, drawings and sculptures manifest childhood trauma as singular depictions of children in swirling, surrealist landscapes. They are singular because her work defies easy categorization. 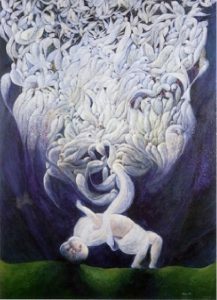 Ever since it appeared in the 1980s after the artist—with the help of her husband, painter Arturo Rodríguez—taught herself how to paint, numerous critics have been claiming with certainty only one thing: that the artist’s artworks are strikingly original, combining an array of seemingly disparate styles, classifications, historical determinations, and cultural contexts. While her work is termed “naïve,” a designation she herself adopts, there’s actually nothing naïve about it. Everything she does is meticulously planned and executed. This important book, which is particularly relevant today, attempts to give Demi the attention she deserves, and parses through the many influences and political and personal contexts of her work; she’s celebrated for the hairless children, surrounded by abstract swirls of color; stereotypical toys turned nightmarish; and faces that are at once realistic and mutated. 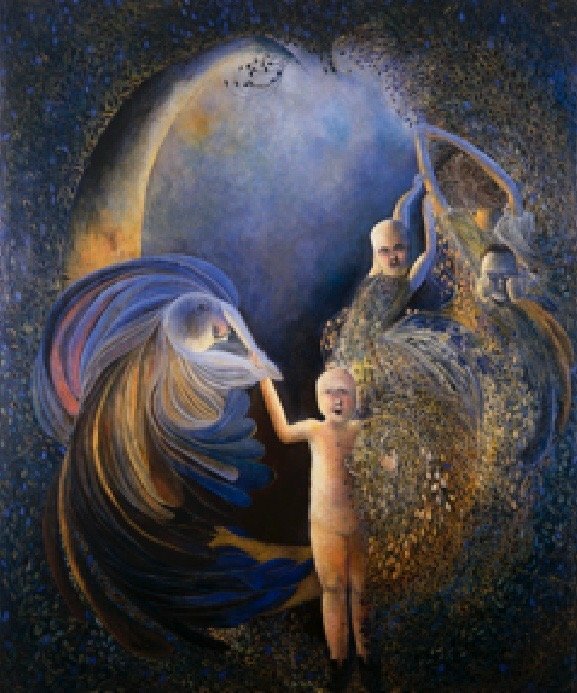 I see in her paintings echoes of many prominent female artists, such as Tracey Moffatt, whose subjects touch on deep wounds that never heal; KikiSmith, whose practice uses life, death, and resurrection as thematic signposts; and Frida Kahlo, whose surrealist and symbolist landscapes of pain and suffering question self-identity. *This event is free, but requires registration on Eventbrite. Books & Books honors those who take the time to register for tickets, in advance, and will be checking tickets at the door. First come, first served. Seats are guaranteed until 15 minutes before the start of the talk, at 7:45pm, when we open up any seating that is still available to everyone. DEMI (b. 1955) is a Cuban-American artist whose paintings portray children—not innocent and naïve but ravaged by real-word, adult traumas. 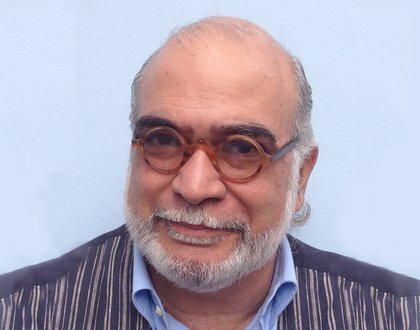 Select solo exhibitions include Demi, Salamatina Gallery, New York (2011); Beyond Frontiers, Gomez Fine Art Galeria, Miami Beach, Florida (2008); and Love and Life, Gulf Coast Museum of Art, Largo, Florida (2004). Select group exhibitions include Figurative Art, Past and Present, Frost Museum, Miami (2009); Unbroken Ties: Dialogues in Cuban Art, Museum of Art, Fort Lauderdale, Florida (2008); and Layers, Lehigh University Art Galleries, Worcester, Massachusetts (2007). 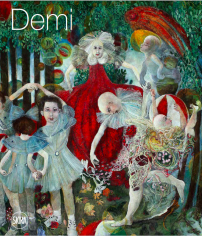 DEMI’s work is included in the permanent collections of Lowe Art Museum, University of Miami; Museum of Art, Fort Lauderdale, Florida; Gulf Coast Museum of Art, Largo, Florida; The Frost Art Museum, Miami, Florida; and the Smithsonian American Art Museum, Washington, DC. Lynette Bosch is a scholar, curator, and professor, specializing in the art of the Cuban art modern and contemporary periods. She is SUNY, Geneseo (one of the premier public liberal arts colleges in the country) Distinguished Professor and Chair of the Art History Department, where she teaches art history and is author of numerous books and exhibition catalogues, including Cuban-American Art in Miami: Exile, Identity and the Neo-Baroque, Ashgate Books, 2004, Art, Liturgy and Legend in Renaissance Toledo: The Mendoza and the Iglesia Primada, Penn State Press, 2000 and was awarded the Eleanor Tufts Book Prize (2001) from the American Society of Hispanic Art Scholars; The Artistic Splendor of the Spanish Kingdoms: The Art of Fifteenth-Century Spain, Isabella Stewart Gardner Museum, Exhibition Catalogue, with Judith Berg Sobre, 1996.